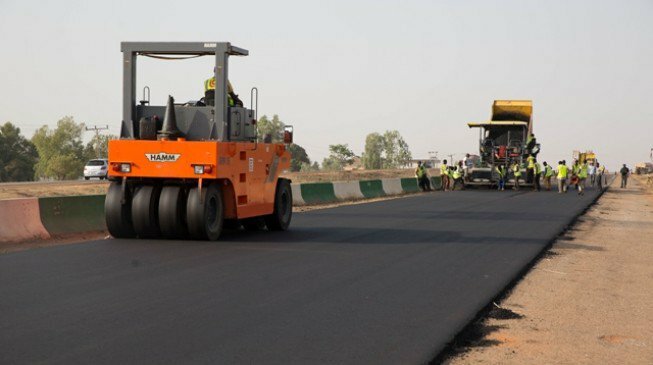 The Federal Road Maintenance Agency (FERMA) on Thursday said over 88 capital road projects that were captured in 2017 budget nationwide had been completed. Maryam Sanusi, the Head of Communication and Public Relations (FERMA), made this known in an interview with journalists in Abuja. Sanusi said that another 66 road projects that were also captured in 2017 budget were currently at 50 per cent completion. 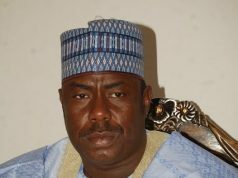 She listed some of the completed road projects to include rehabilitation of Biu-WanDali road, in Borno, Garkida-Gombi highway, Adamawa and general maintenance and repairs of Bauchi- Ningi, in Bauchi State. The rehabilitation of Awe-Iwo federal road in Oyo State, Benin-Abraka road in Edo; construction of feeder road from Iyah-Obelle in Kogi, rehabilitation of Ribah-Diri-Rijau road in Kebbi State, among others. 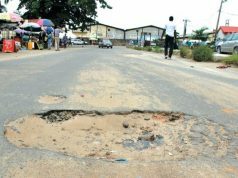 Sanusi, however, said that the agency was making efforts to ensure that all the roads mapped out for maintenance were completed as and when due. She said that all Federal Trunk’s `A’ roads, were the agency’s main focus, adding that it carried about 90 percent of total volume of transportation of goods and services. According to her, these roads are major contributors to the socio-economic and political development of our country. Sanusi called on Nigerians to use the roads responsibly and patiently with consideration to other road users, adding that if there where damage along the roads everyone suffers. 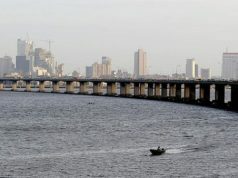 “I will want Nigerians to know that the road is an asset. We use to access our communities and work places. I want Nigerians to know that using the roads responsibly allows free movement of traffic. “Nigerians should be patient with FERMA because we know the importance of roads. We are on a tremendous transformation drive as far as road maintenance is concern,’’ she added.